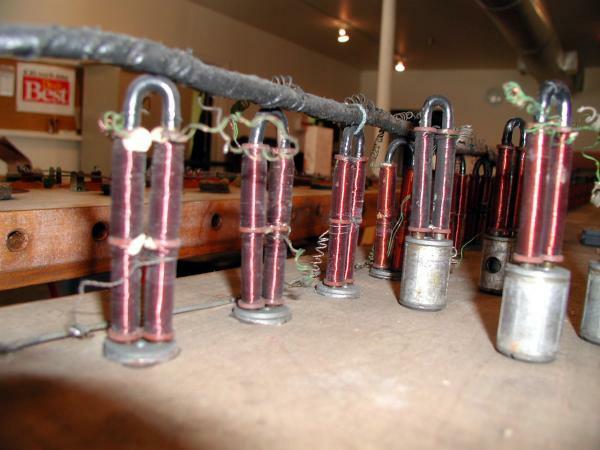 Relocation, rebuilding, and enhancement of Hinners Opus 2500 of 1919. 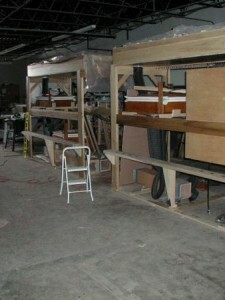 This organ project was a special joy for us at Buzard Pipe Organ Builders. 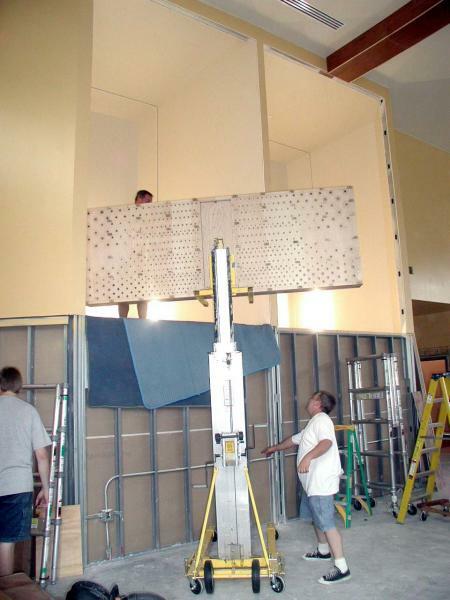 Like many renovation projects, it did not happen quickly. 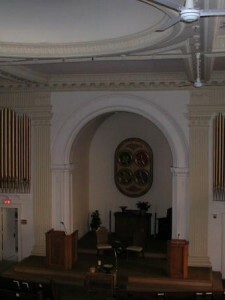 John-Paul Buzard first visited this organ in its original home in December, 1990, and pointed out that this venerable instrument was overdue for a comprehensive renovation. Buzard Pipe Organ Builders had already developed an appreciation for the work of our Pekin predecessors, the Hinners Organ Company. 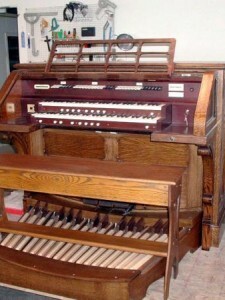 Our Opus 1, built in 1982 for the First Baptist Church of Champaign/Savoy, started out as a 1926 Hinners instrument. 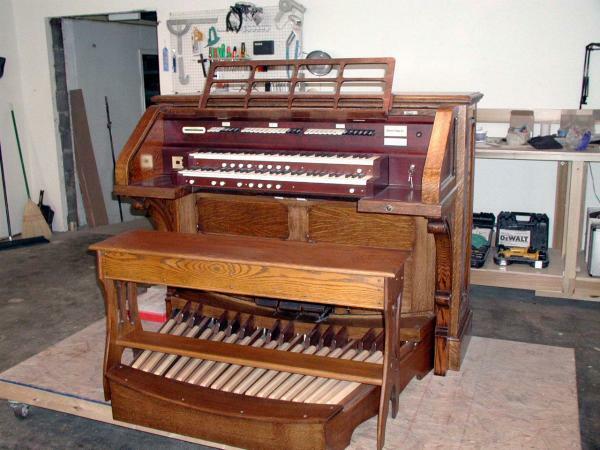 In 1988 we had restored the c.1900 one manual and pedal 5-stop mechanical action Hinners organ at St. Mary’s Catholic Church in Kickapoo, and in 1990 we were in the process of completely renovating Hinners Opus 2630, a two-manual 22 stop organ dating from 1922 in St. Mary’s Catholic Church in Bloomington, IL. When Keith Williams first visited the (now former) church building in August of 2003, the organ had by no means repaired itself! However, the situation now allowed discussion of how to incorporate the pipe organ in a forthcoming new church building. A design contract was entered into in December of that year, and a contract for the rebuilding and relocation of the organ was signed in August of 2004. This project was not simply a restoration. 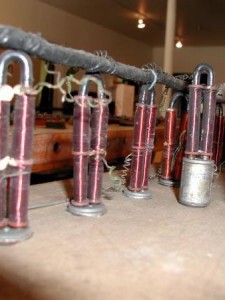 The original reservoirs, tremolos, and pedalwindchests have been restored without alteration. 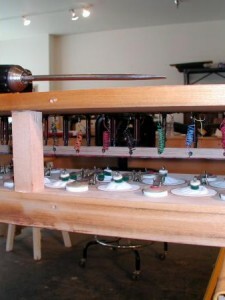 The original manual windchests, however, could not be reliably rebuilt. 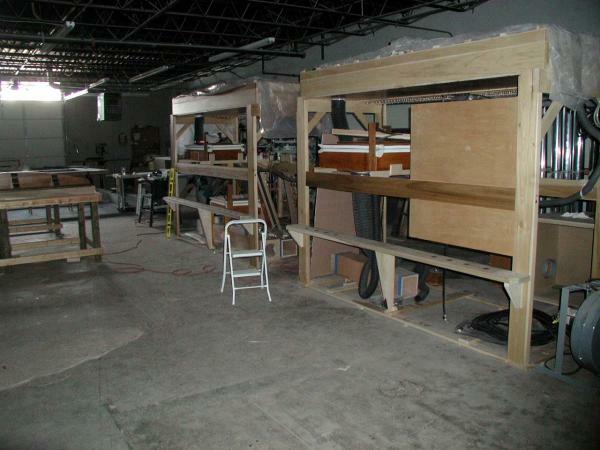 Instead, new electro-pneumatic action slider chests were constructed. The original expression shutters have been fitted with new electric action servomotors, and a new blower has been installed. The original console, which had been taken out of service many years ago (but fortunately had been stored in the church balcony,) has been completely rebuilt. New manual keyboards with bone and ebony platings have been installed, and a new nameboard with stop controls replicating the original appearance has been constructed and connected to a modern solid state relay. The pipework was cleaned and repaired as needed, retaining the original cone tuning of the treble flue pipes. 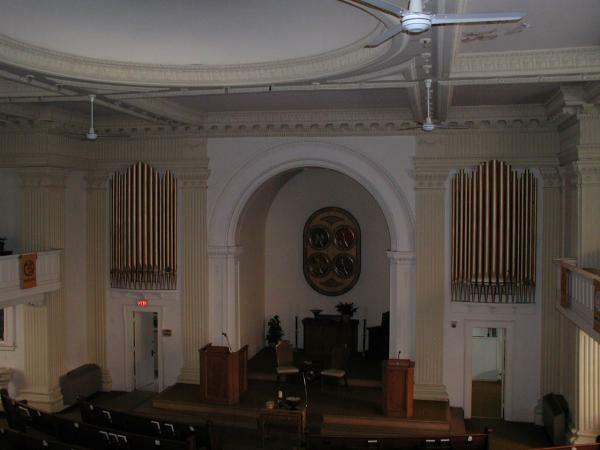 No changes have been made to the original sound of the instrument, except to regulate the pipework for maximum musical effectiveness in the new sanctuary. We were pleased to convince the church that the organ’s ensemble could be enhanced by two judicious additions. Originally conceived for future installation, we are delighted that these two new stops have been installed, to add their voices to their distinguished 85-year old partners in sound. 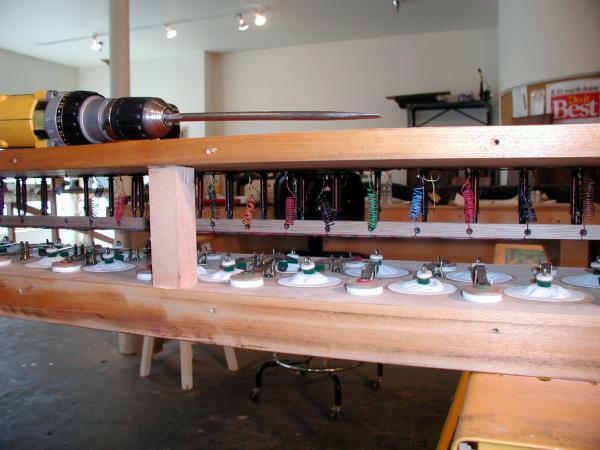 The organ speaks on 5″ wind pressure at A-440 Hz.